Italy has a Great cultural history and radio is one of the most medium of caring culture and music. 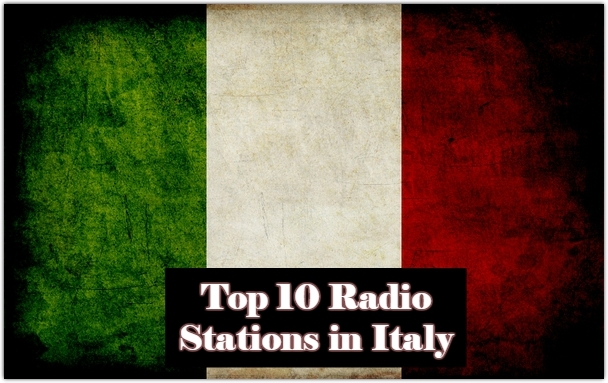 Italian radios are one of the pert of there culture. 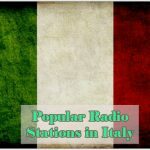 In Italy there are many online radio stations form those we have presented most Popular Radio Stations in Italy in this post. Instrumental and vocal classical music is an iconic part of Italian identity, spanning experimental art music and international fusions to symphonic music and opera. Opera is integral to Italian musical culture, and has become a major segment of popular music. 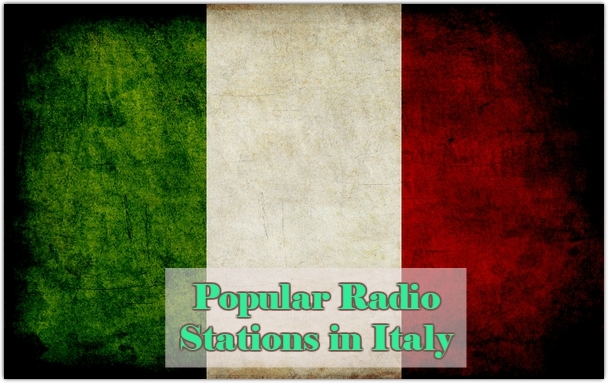 The Neapolitan song, canzone napoletana, and the cantautori singer-songwriter traditions are also popular domestic styles that form an important part of the Italian music industry, alongside imported genres like jazz, rock and hip hop. Italian folk music is an important part of the country’s musical heritage, and spans a diverse array of regional styles, instruments and dances. Italian music has been held up in high esteem in history and many pieces of Italian music are considered high art. 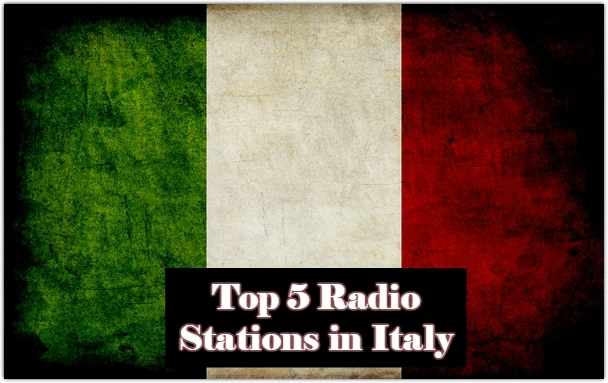 More than other elements of Italian culture, music is generally eclectic, but unique from other nations’ music. No parochial protectionist movement has ever attempted to keep Italian music pure and free from foreign influence, except briefly under the Fascist regime of the 1920s and 30s.